Want to impress your friends with a bottle of your own wine? 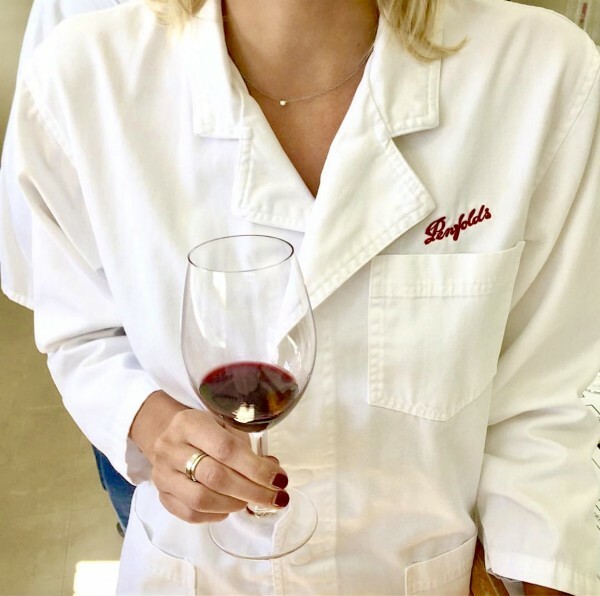 Become a Barossa Winemaker for the day at Penfolds where the experience of making your own blend of wine from Grenache, Shiraz and Mourvèdre is truly unique. Your creation is bottled for you to enjoy with friends and family - or simply on your own!